$12.00 CAD (plus tax, free shipping), 4-5 items. 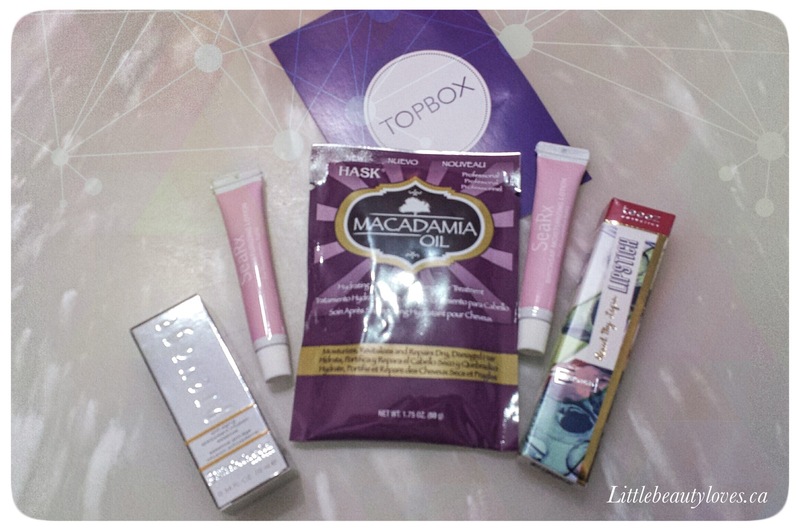 Topbox is a Canadian monthly subscription service that introduces customers to beauty items. Each month you have the option of getting a surprise box or to swap it for a prive box in which all the products are from one brand and you know what they are. This month I opted for a suprise. I was really happy I received this product. When I unboxed my friend’s Luxe Box a few months back I was very intrigued with this because I do have dry hair and I like the idea of deep conditioning. 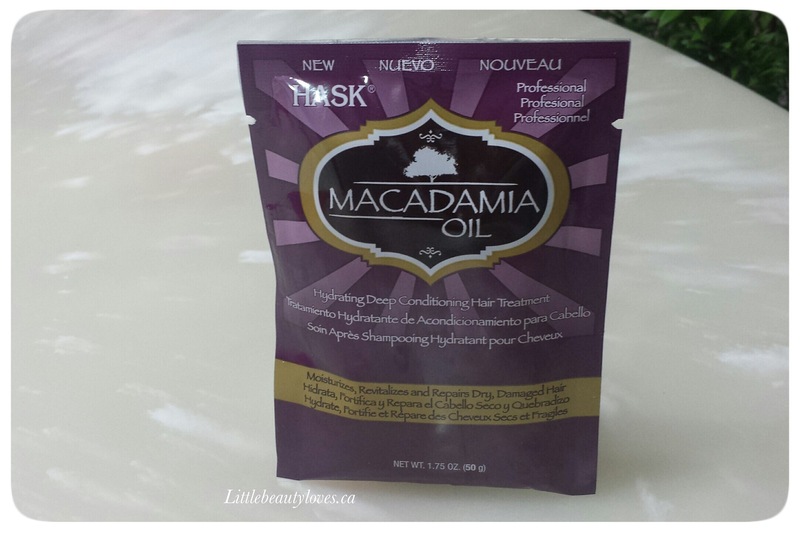 This helps to restore moisture and strengthen the hair. Again this is a product I unboxed in my friend’s Luxe Box (proving that you really only need to subscribe to one or the other) I was curious about this product. I’ve received a few things from Teeez cosmetics before that I thought were cute so I am happy with this as well. 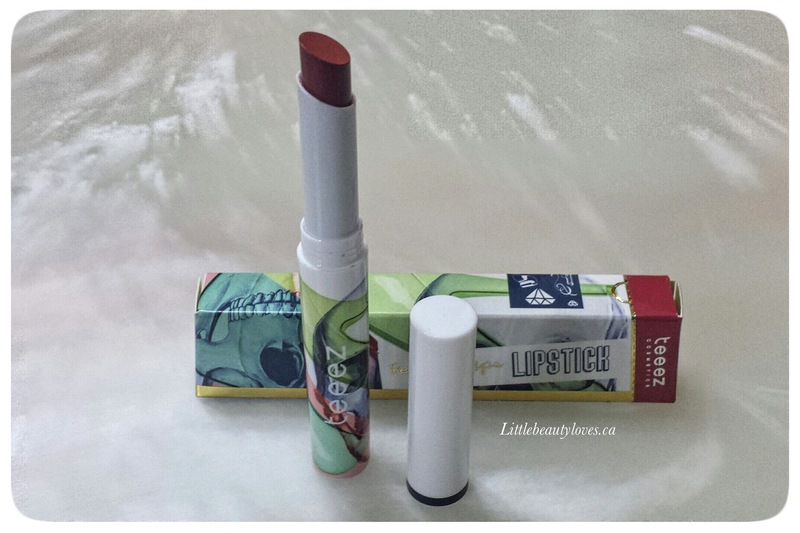 It has a satin, matte finish and has added coconut oil to nourish and hydrate the lips. The description of this is quite hilarious on the Topbox leaflet, “apply everywhere you have skin”!! I think they failed to notice that we have lots of skin and included these two tiny samples that don’t even feel half full. Brands need to understand that the reason anyone subscribes to these boxes is so we can test new products out. When I receive such small samples I can’t make an informed decision on whether or not I’ll like a product, and likely I won’t buy it!! Elizabeth Arden understands the idea of sending samples. This is a decent size sample and worth quite a bit on its own. 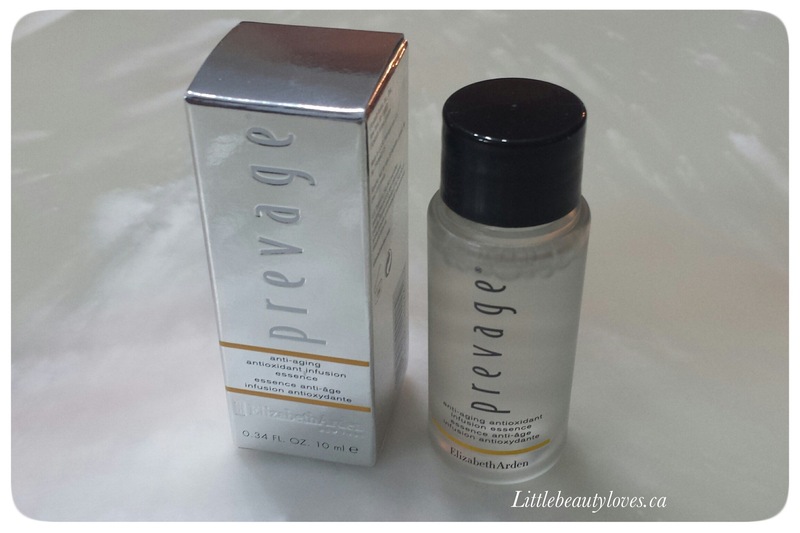 I have a few moisturizers from this brand and from the Prevage line that I’m completely in love with. I’ll use them before any other creams I have on my counter. I was interested in this product because it’s a watery moisturizer. It reminds me of Mac’s moisturing sprays (which I really like) except that you apply this with a cotton pad. It is meant to infuse the skin with antioxidants and hydration and has a light clean smell. If you subscribe to Luxebox, you don’t need Topbox. Over the last few months, I’ve noticed repeats in both. I’m excited to try the hair mask and facial moisturizer. Lately I’ve received a lot of the same types of products, similar to my issue with Birchbox so I’ll update my profile and see if they start sending me different items. Total value of this box is $41.06. Love this box in comparrison to mine! 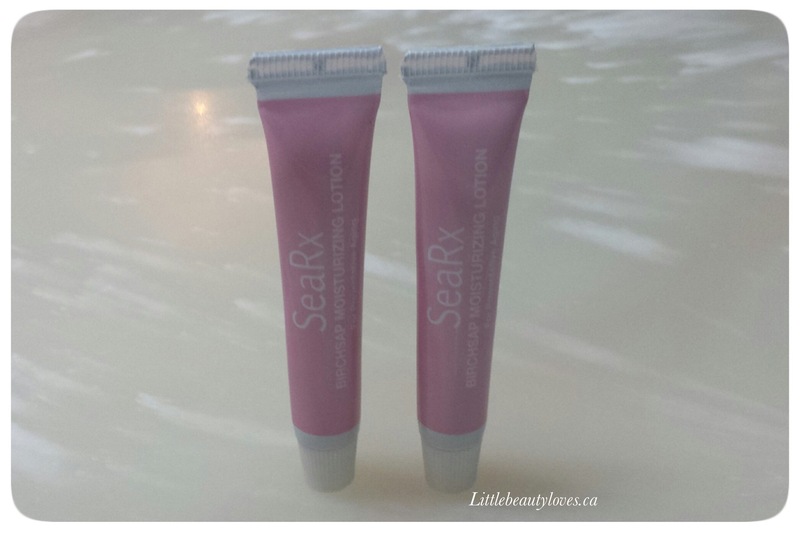 Totally agree with the sea rx products, I recieved them 2 months in a row and was so unimpressed. Don’t know why they duplicate so many of the products – why even BOTHER having 2 different boxes? Based on all the unboxing, I’d probably be unhappy with 95% of what I receive since most of them are just samples I can get for free! luckily I only subscribe to topbox. They are owned by the same company so that’s where the duplicates come in. Where do you get these free samples! I’m always bothering my local shoppers for some- haha! I have noticed the duplicate products between Luxe and TopBox. If I got this topbox, I would have been disappointed because I already got most of it from at least one of them, lol. Well lucky I only subscribe to one myself. I prefer Topbox over luxe box because I feel at least with topbox I have the option to chose a prive box and those are always great!